If your device doesn’t seem to work to make an order on my Norwex Retail Website, feel free to contact me and I will be happy to do a phone order with you. I don’t want you to be left out of getting the products you want and I want these products in the hands of people so they can make a difference too! 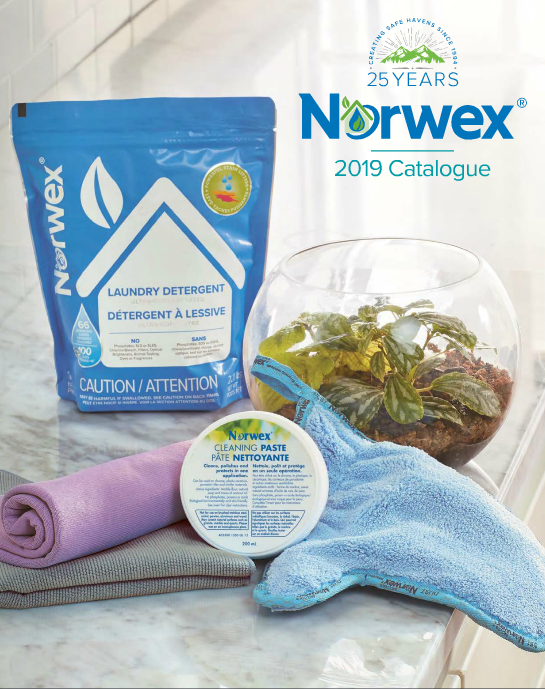 Norwex can now ship to P.O. boxes! 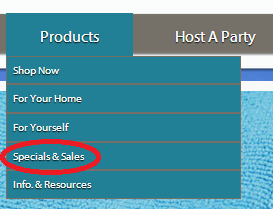 I just learned that our new website ordering system now allows for Norwex to ship to P.O. boxes! 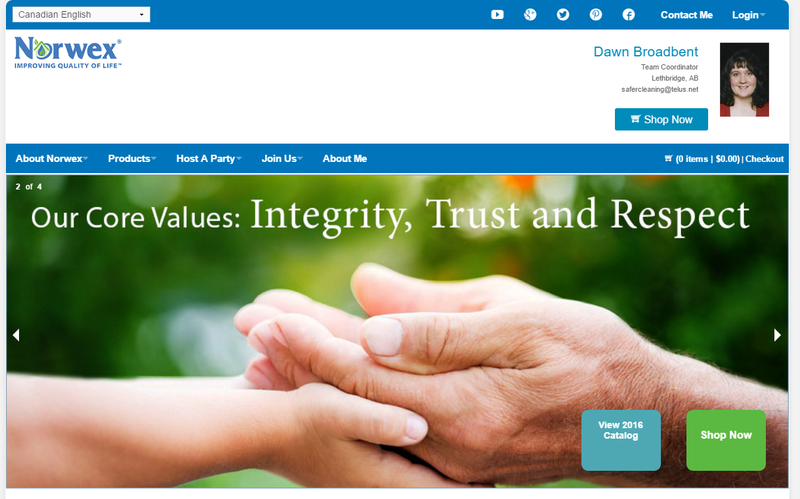 The new website it up! I like the “Shop Now” button in the header. I also really like the shopping page navigation to let you know where in the process you are. Hi! Make sure you check your email address to validate that it is correct when you use the contact form. I feel so sad when people message me and I go to reply back to them and the reply gets bounced because the email address is incorrect. I’m not ignoring you, I just can’t get a hold of you. 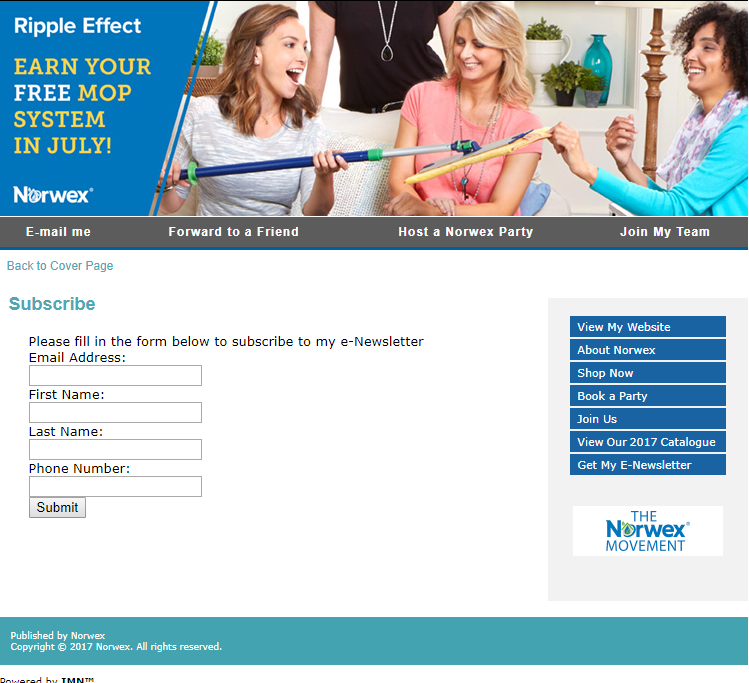 My new Norwex Retail Website can be viewed in Canadian French, Canadian English and US English. 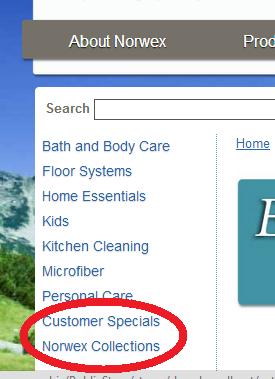 When you view my website in Canadian English, Canadian Specials are shown when you go to Products>Sales & Specials. When you view my website in US English, US Specials are shown when you go to Products>Sales & Specials. Thanks to those who ordered on my new website! I’m glad to know it’s working! Ok folks! 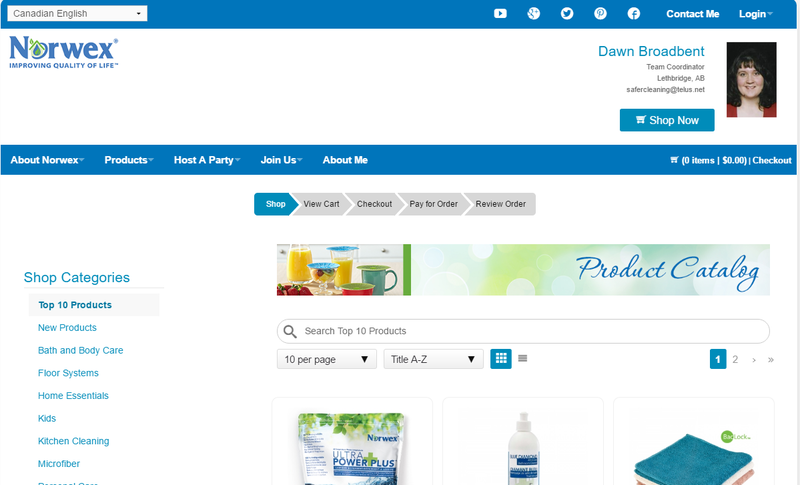 Here is my new Norwex Retail Website! See the green Shop Now button? That’s where you go. OR, you can go to the grey navigation bar at the top, click the “Products” drop down menu and click “Shop Now”. You can login OR shop as a guest. The Blowout Items are now there but you have to use the search tool to find them – eg: bath mat. More details in the next post down. Enjoy Shopping for Norwex and don’t forget, FedEx delivers it right to your door! Don’t forget to check if your chosen items are already in a money saving package or collection. I fixed the links to all the catalogues on the right sidebar. So sorry about them being broken for a while! Some changes were made to the catalogue and they got republished with a new link name. Happy shopping! Holidays are near!